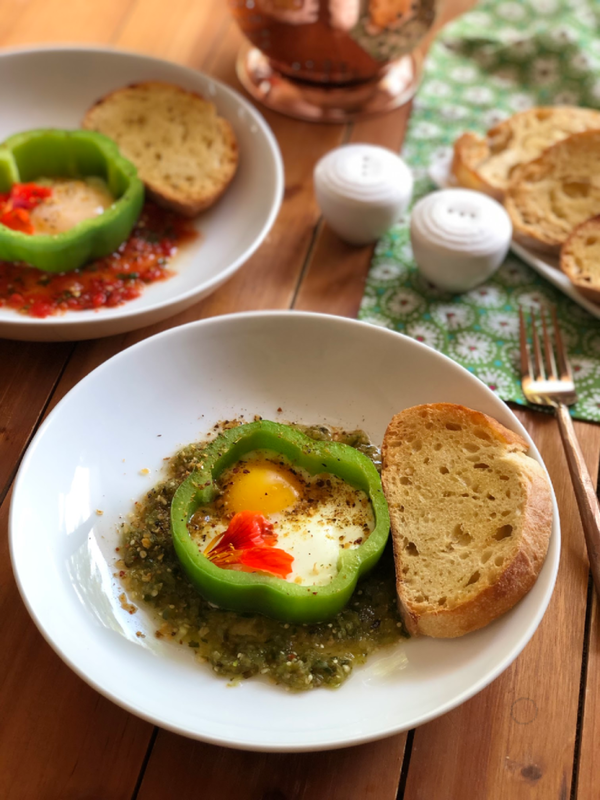 This recipe for the bell pepper egg breakfast was sponsored by Fresh From Florida as part of an Influencer Activation for Influence Central, however all opinions expressed are my own. 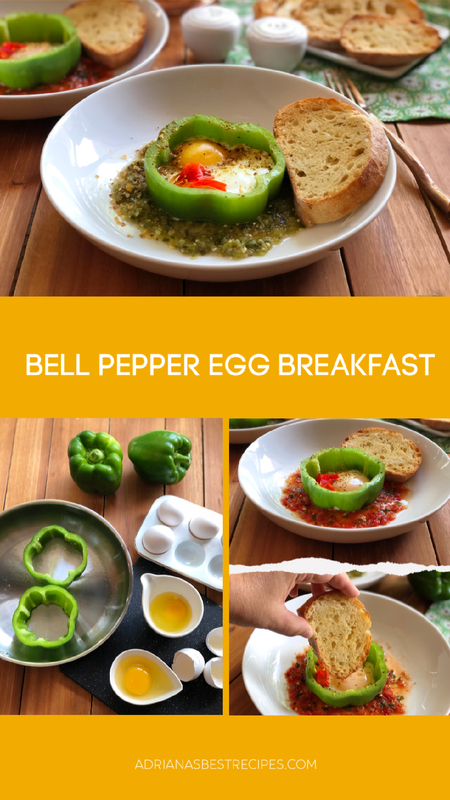 This is the Best Bell Pepper Egg Breakfast! Breakfast is one of the most important meals of the day. The meal you choose is what is going to set how the day will go. I like to opt for wholesome options that are not only satisfying but delicious. 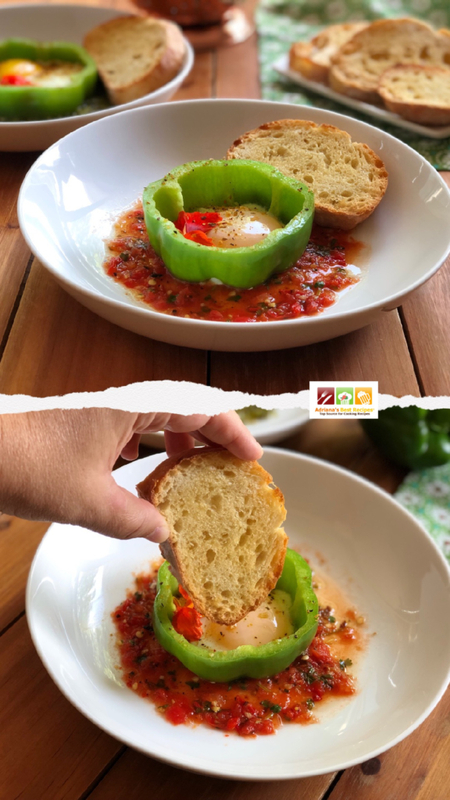 We chose Florida bell peppers to make a fabulous bell pepper egg breakfast inspired in the classic Mexican ranchero eggs with a twist. 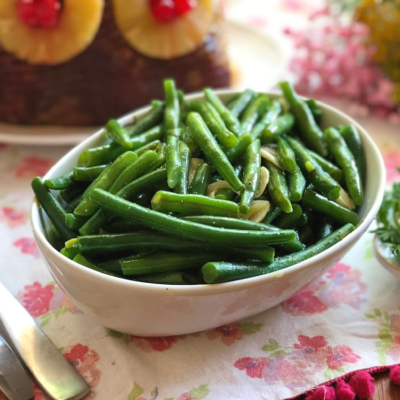 Florida has a fantastic array of produce and fruits that enhance the meals I serve my family as I am using seasonal and fresh ingredients grown in my state. 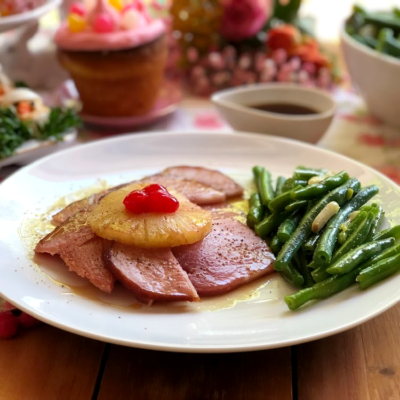 Supporting local farmers is a good idea as this helps the local economy as well as assures a good supply of fresh options we can bring to the table. Plus Florida farmers make it easy for us to eat fresh produce too. Florida farmers do take pride in cultivating and taking care of the fields by practicing sustainability and delivering the best seasonal produce possible at the correct price and available when the fruits and veggies are at the peak of the season. 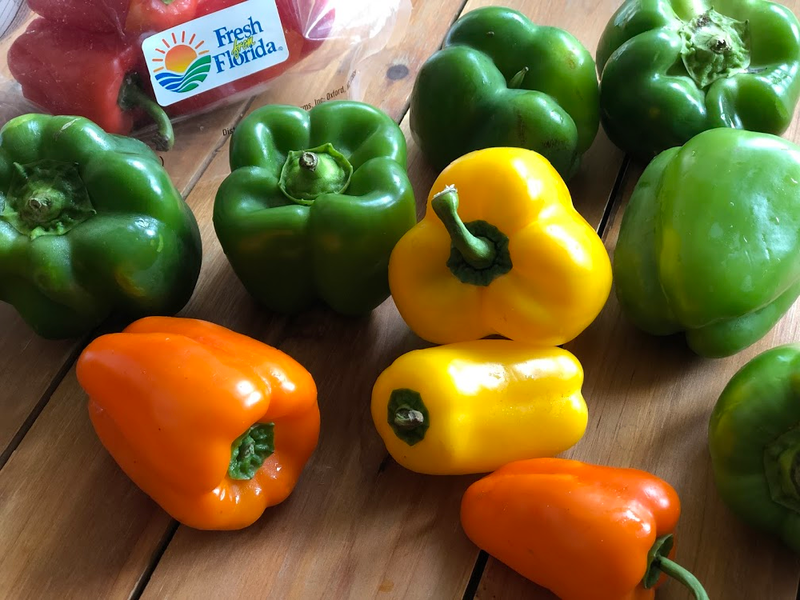 Currently, we can find at the local supermarkets and farmer markets Fresh From Florida bell peppers, squash, and sweet corn all now in season in Florida. 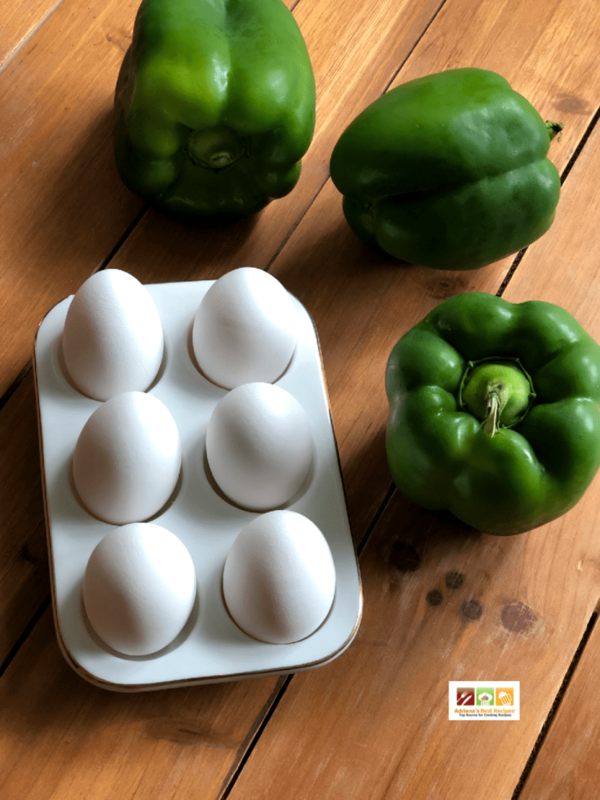 If you live in Florida, look for this fresh produce and make a variety of different recipes, including my recipe for the bell pepper egg breakfast. 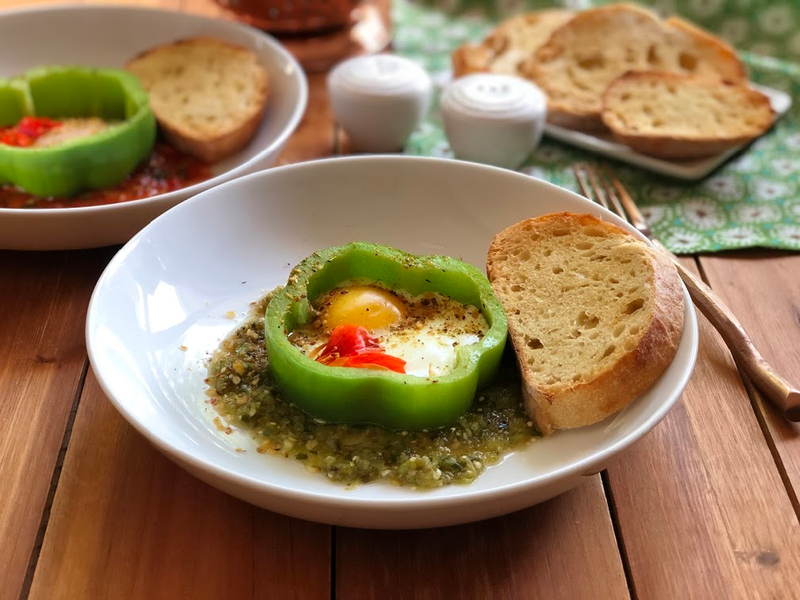 You need Florida green bell peppers, local farm eggs, salsa verde, and salsa roja, petals of nasturtium, and a pinch salt with paprika and black pepper. Ready to make this yummy breakfast recipe? Inspired by the Mexican classic huevos rancheros breakfast but with a twist. 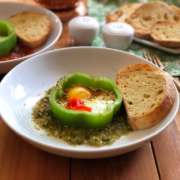 On this recipe, we are using Florida bell peppers, fresh farm eggs, and homemade salsa verde and salsa roja. Garnishing with nasturtium petals, and a salt combined with black pepper and paprika. Cut the green bell peppers in thick rounds and remove the seeds. Spray some cooking oil to a skillet and add two cut bell pepper rounds. Crack two eggs on separate bowls and drop the eggs inside the bell pepper rounds. Add some water and cover to cook for a few minutes depending on how cooked you like your sunnyside up eggs. Serve with green or red salsa on the bottom and garnish with a fresh nasturtium. Add a pinch of paprika, salt, and black pepper to taste. Follow the Fresh on social media to get the scoop on what is in season in the sunshine state. They have other resources and Fresh! 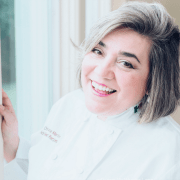 recipe videos too. Get the scoop on the bell pepper recipes that Fresh From Florida recommends here. I love bell peppers with my eggs! 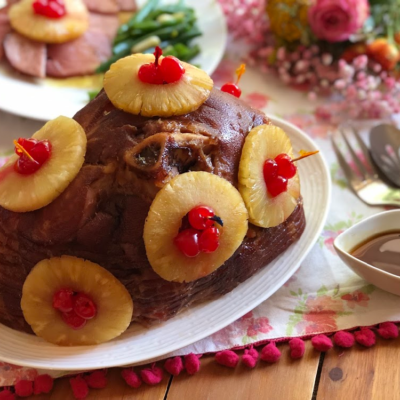 This recipe looks very delicious. We have been doing this ever since we saw it on pinterest a couple of years ago. A great way to have some veggies with breakfast. 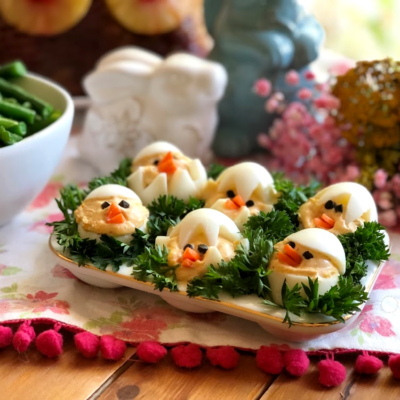 These bell pepper eggs are so fun and pretty. 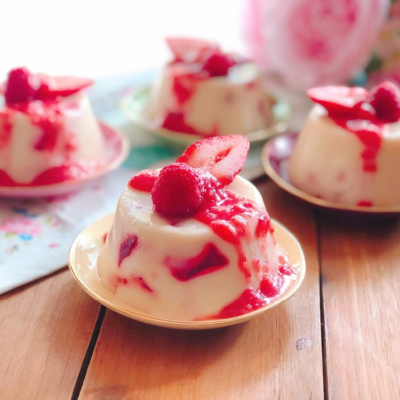 My girls will love helping me make these and they will be fun to eat too. Thanks for sharing! Loving this yummy breakfast idea! These are adorable, I love everything about this! Yes, I love bell peppers!! We call them capsicums in Australia. These look great. Good work with the salsa verde that looks like it would be perfect for breakfast, I can’t wait to try it. Cheers!! Love this light and healthy breakfast!